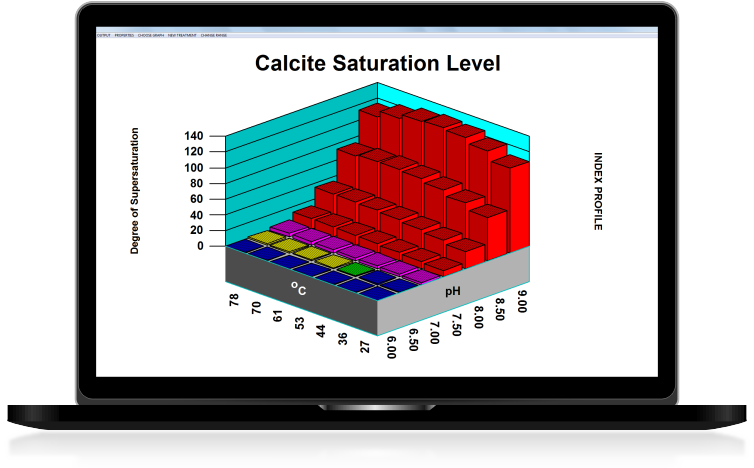 WaterCycle modeling software enables water treatment specialists to thoroughly model mineral scale potential over a narrow or broad operating range. DownHole SAT modeling software is a practical tool for modeling mineral scale potential, corrosion and inhibitor treatments in oilfield applications. hyd-RO-dose modeling software gives treatment personnel an unbiased mineral scale and inhibitor modeling tool for reverse osmosis systems. WatSIM software is a complete modeling tool for municipal water chemistry. Version 7 Suites enable water treatment personnel to model reuse for cooling tower blowdown, RO concentrate and most other streams. Do more with your water analysis. French Creek has been helping water treatment professionals troubleshoot, diagnose, and treat industrial aqueous systems for 25 years. 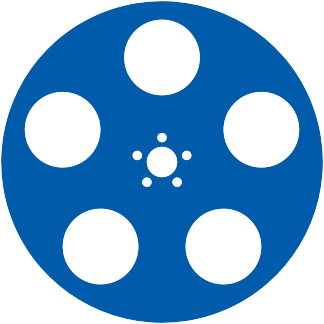 Brief vignettes featuring background chemistry and software examples. After rigorous speciation and ion pairing, French Creek programs simultaneously model 18+ relevant scales. Saturation levels are displayed over an adjustable range of typical to stressed operating conditions. The Researcher, who wishes to model the performance of an inhibitor package. Custom formulations, using common materials, can be quickly entered and distributed to staff or other personnel. These models contain data for dosage suggestions and product limitations. Lab editions can be used to generate models from lab and performance data. Several models come standard with French Creek applications -- like the CO2-H2S module in DownHole SAT™ or the 1010 Carbon Steel model in WaterCycle®. Lab Editions enable users to build their own model using laboratory data. Check each program for included model. French Creek programs are application specific, stand-alone programs, but can be combined in a Water Reuse Suite for mixing streams. The industry standard since 1989, WaterCycle® helps optimize and treat cooling systems. hyd-RO-dose® -- unbiased reverse osmosis treatment software for optimizing recover & treatment. Combines cooling water, reverse osmosis, and mixing applications to simulate water reuse. Model mining streams and process waters common in mining applications with MineSAT™. Simulate municipal water chemistry, including lead, and Pb & Cu solubility with WatSIM™. 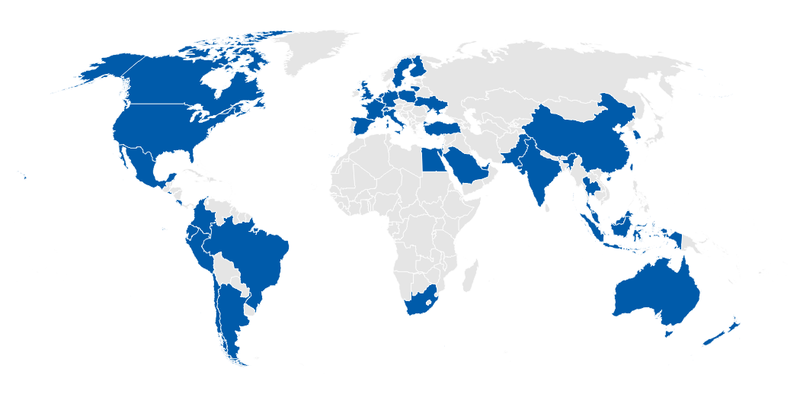 French Creek users are located across the globe in various applications, including cooling water, oilfield, reverse osmosis, mining, municipal, and water reuse.